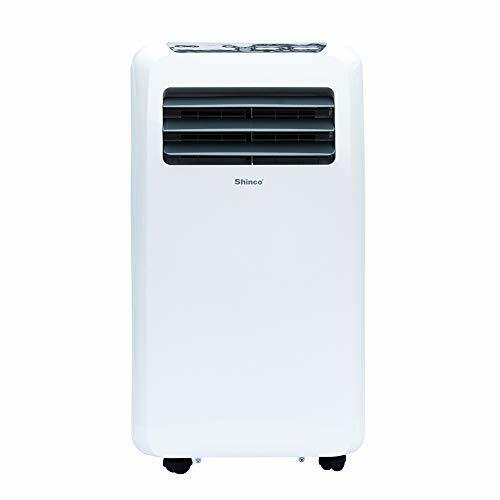 Shinco SPF2-12C 12,000 BTU Portable Air Conditioner with Dehumidifier and Fan Functions for Rooms up to 400 - 550 sq.ft, Remote Control, White Keep-cool Compact 12,000 BTU Portable Air Conditioner Unit Delivers Fast, Effective Cooling for Spaces Up to 400 - 550 Sq.Ft in Home, Office, Cabin or Camper. When the room is cool enough, switch to the first speed level,this air conditioner will become quiet(Noise ≤52dB), enough to maintain the temperature while you are sleeping. Multi-function modes 3 functions in one machine. Air conditioner cools your room quickly; 3-speed fan satisfies your needs. With 90 pint dehumidifying capacity per day, the dehumidifier function is a quick fix for stopping the growing of bacteria and mold in hot and humid environment, keep your room cool and dry! Self-evaporative system The portable ac is built with self-evaporative cooling technology that cools the condenser coils with water from the air. This not only increases cooling efficiency, it also reduces the water that collects in the tank, so you won't have to empty it as often. (R410a refrigerant) Easy-to-use LED display and simple selections control panel,full-featured remote, 24-hr timer, plus a quiet ＜52dB output on Low speed mode for disturbance-free nights.Four castors wheels make it easy to move from place to place, You can place it on bedroom, study, living room, kitchen, small office, RV, party and etc. Quick installation An exhaust hose and window kit is included, and no extra tools are needed for assembly. Installation instructions are simple, and can be done by anyone in 5-10 minutes. For any questions, please contact Shinco support at service@shincoglobal.com. We will respond within 24 hours. Compact 12,000 BTU Portable Air Conditioner Unit Delivers Fast, Effective Cooling for Spaces Up to 400 - 550 Sq.Ft in Home, Office, Cabin or Camper. When the room is cool enough, switch to the first speed level,this air conditioner will become quiet(Noise ≤52dB), enough to maintain the temperature while you are sleeping. 3 functions in one machine. Air conditioner cools your room quickly; 3-speed fan satisfies your needs. With 90 pint dehumidifying capacity per day, the dehumidifier function is a quick fix for stopping the growing of bacteria and mold in hot and humid environment, keep your room cool and dry! LED display and simple selections control panel,full-featured remote, 24-hr timer, plus a quiet ＜52dB output on Low speed mode for disturbance-free nights.Four castors wheels make it easy to move from place to place, You can place it on bedroom, study, living room, kitchen, small office, RV, party and etc. 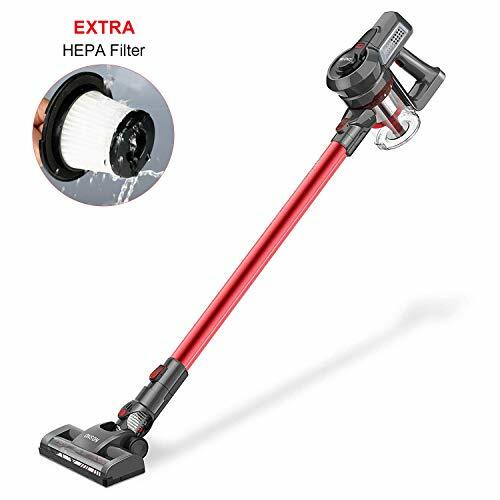 An exhaust hose and window kit is included, and no extra tools are needed for assembly. Installation instructions are simple, and can be done by anyone in 5-10 minutes. For any questions, please contact Shinco support at service@shincoglobal.com. We will respond within 24 hours.